We dedicate this one to the NRA’s own Dana Loesch. Used to have that Teeshirt from Dana Lyons’ online store. Shouldn’t that bear be in a public school somewhere so a brave and well-armed teacher can shoot it? 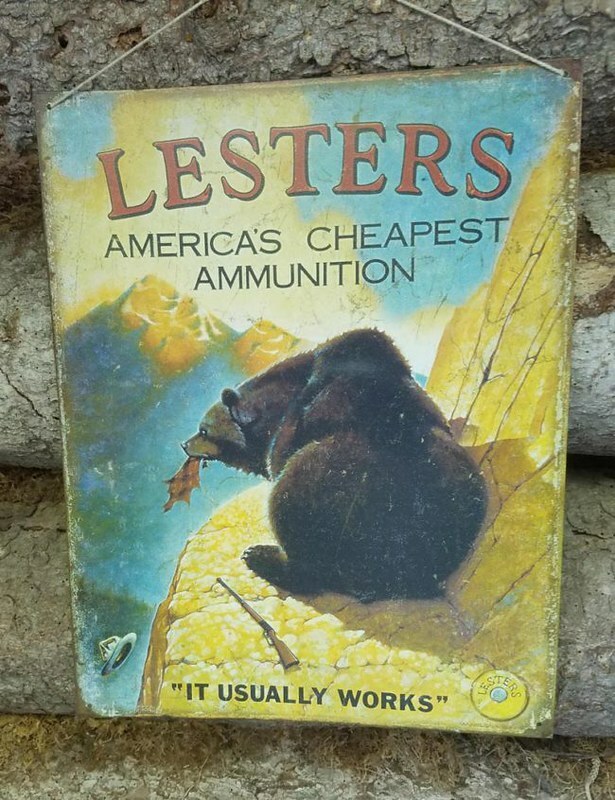 Lester’s: Ammunition to shoot at critters that can’t kill you. Donnie Junior should be their poster boy. His rifle aimed at a chained up animal.